samray fabric is a very high quality fabric which is used for manufacturing of uniform shirts which are used in huge Multi national companies and hotel chains. 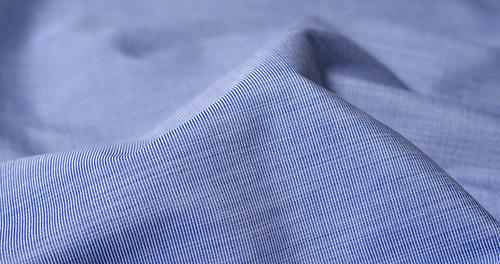 This fabric is manufactured keeping in mind comfort of wearing and proper air passage. We “Prakash Enterprise” have gained success in the market by manufacturing and wholesaling a remarkable gamut of Uniform Fabric, Polyester Fabric, Cotton Fabric and Shirting Fabric. We are a well-known and reliable company that is incorporated in the year 1988 at Surat (Gujarat, India). Our offered products are manufactured in compliance with the pre-defined industry norms and tested to ensure their flawlessness. We are a Sole Proprietorship firm that is managed under the supervision of “Mr. Prakash Ahuja” (Owner), and have gained huge clientele.